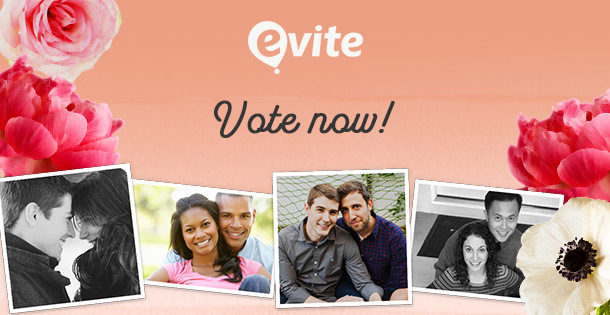 Evite’s #NeartheKnot Engaged Photo Contest! Lovelies, being engaged is one of life’s special moments. Words can explain how excited, nervous and in love you are when you are engaged. I remember how Matt purposed…a moment I won’t ever forget. Matt and I met right after college and knew within 2 weeks after we started dating that this was something special. We couldn’t get enough of each other and became best friends and soul mates all at the same time. Fast forward 4 years to a weekend getaway to Seattle and we found ourselves snuggling on a log, looking out at the ocean in little cove at Discovery Park where he asked me if I wanted to do this forever and got down on one knee. I was shocked, on cloud 9 and instantly said YES! Engagement photos are a great way to show your love together and to tell the world, WE’RE GETTING MARRIED! 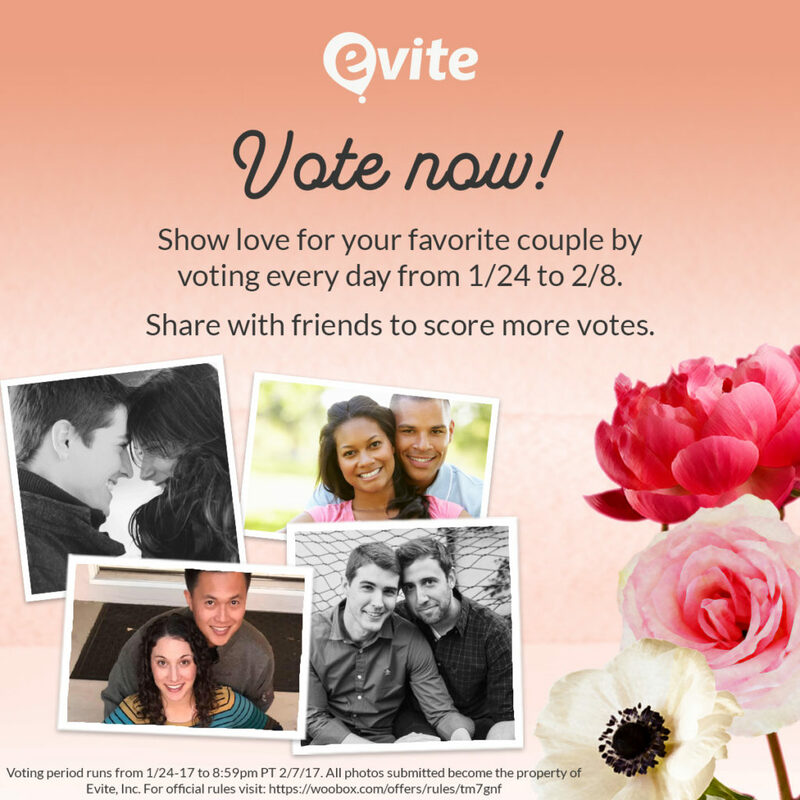 One of our favorite partners, Evite as an amazing opportunity for the newly engaged! 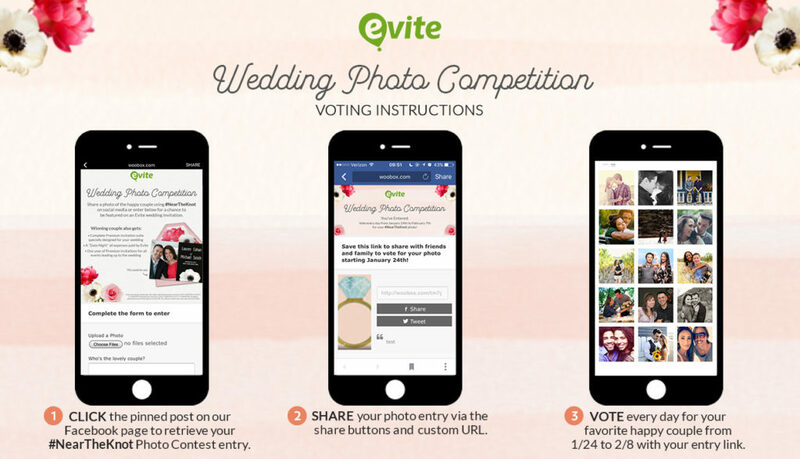 ​Evite is running an engaged photo contest inviting newly engaged couples to share a photo of themselves for a chance to be featured on a Premium Evite wedding invitation. How cool is that?! Now the world can really see your love together in a big way. AND one year of free Premium invitations for events leading up to the big day. We all know how expensive wedding invitations can get so that really is a grand prize that helps out the wedding budget! 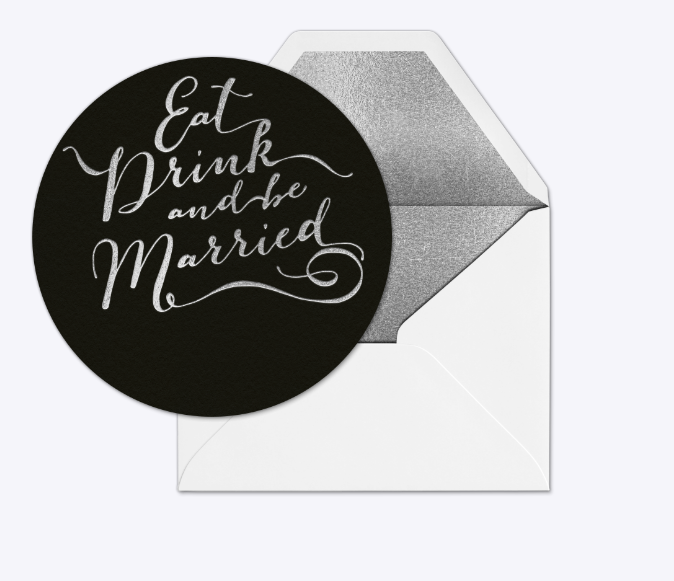 Evite has all sorts of amazing wedding invitations, save the dates and rehearsal dinner invites too. Premuim or free, they have some amazing designs to choose from. 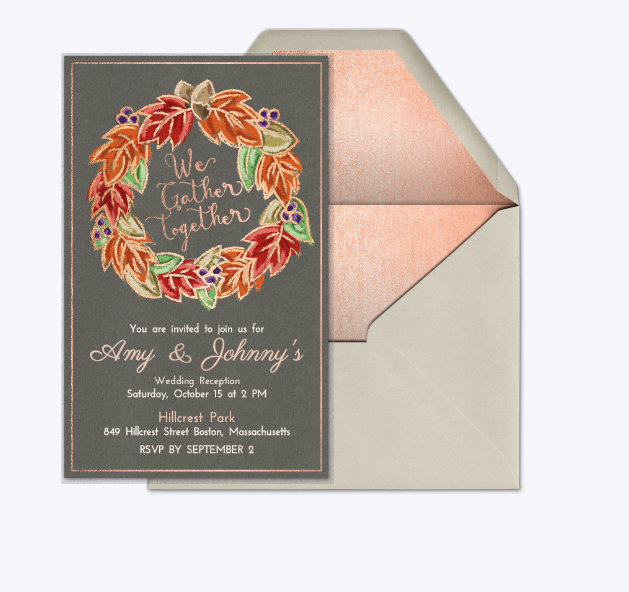 They have an invite for all of life’s most important moments, including all of the special events leading up to your wedding. Be sure to submit your photos to Evite’s engagement photo contest #neartheknot between 1/9/2017 – 1/23/2017. 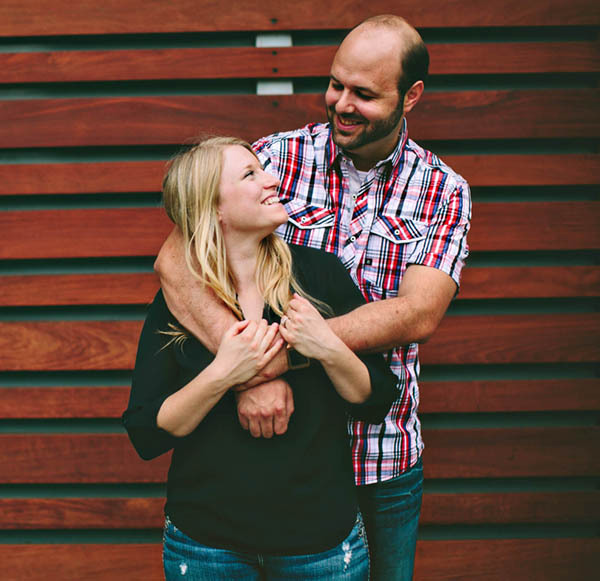 We wish you the best of luck and can’t wait to see your engagement photos! Bring The Photo Booth To Your iPad With Evite! 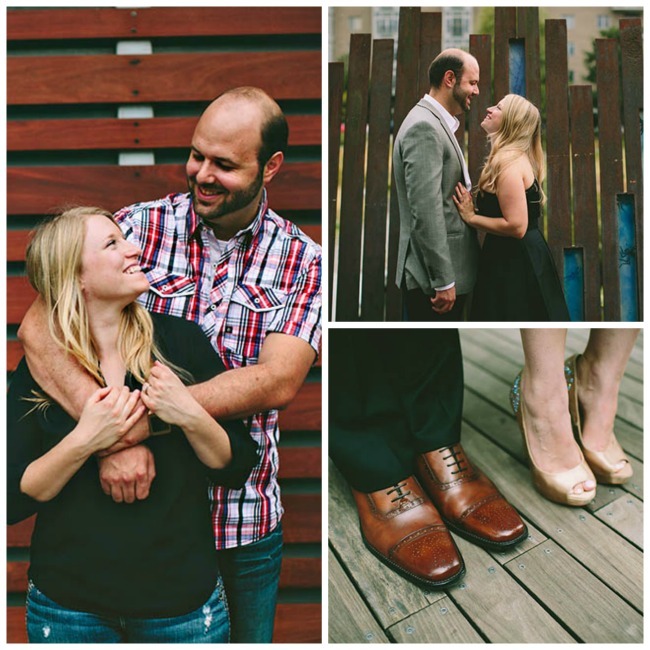 Online Photo Editing With Fotor Sneak Peek- Engagement Pictures! Pin It To Win It Contest!